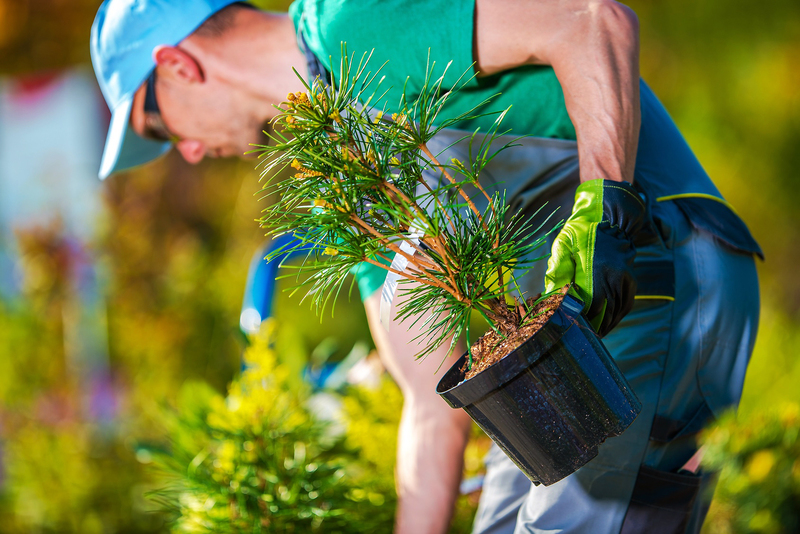 Tustin Landscape installs a large variety of trees to enhance your landscape. Some examples of the trees we install include: California Pepper, Weeping Willow, Jacarandas, Tristina, Palm Trees, Crepe Myrtles, and a variety of others. Please contact us for an estimate!